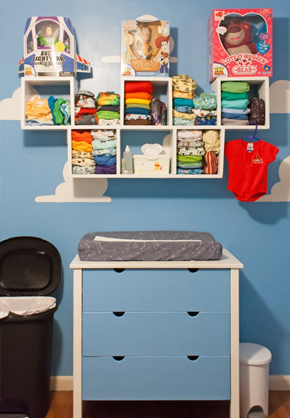 To view the full infographic with 92 images, please scroll all the way down. 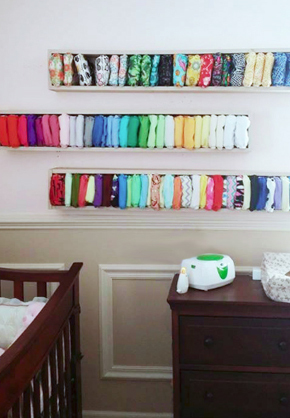 Baby’s coming or he/she/they (for multiples) are already here and you’ve realized that to maintain your sanity, you are going to have to keep the nursery organized. 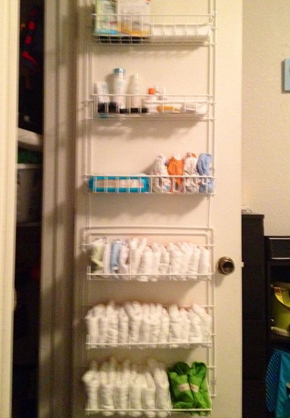 Else, you’re not going to be able to find what you need, quickly. 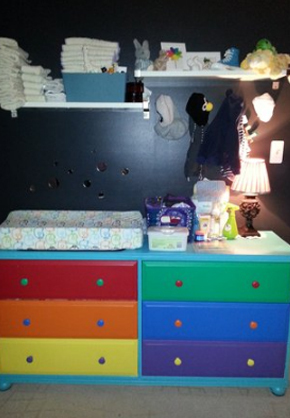 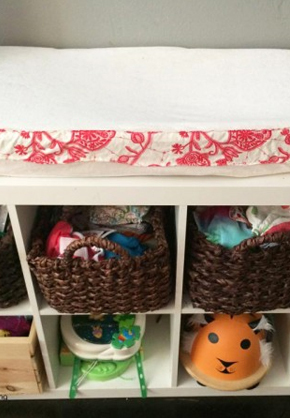 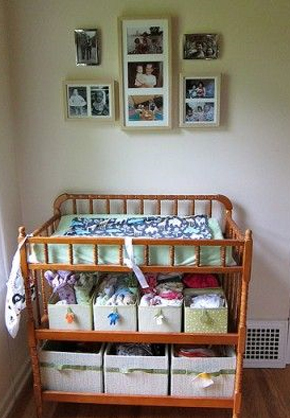 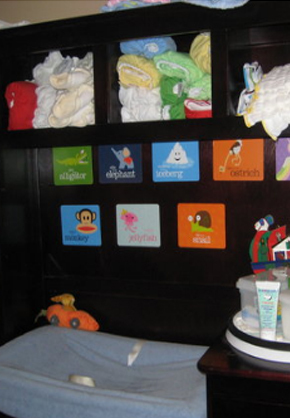 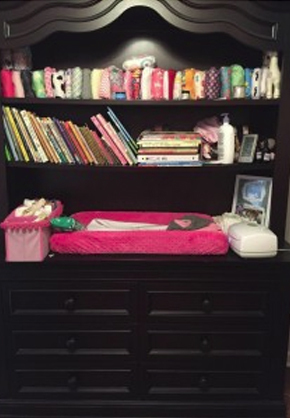 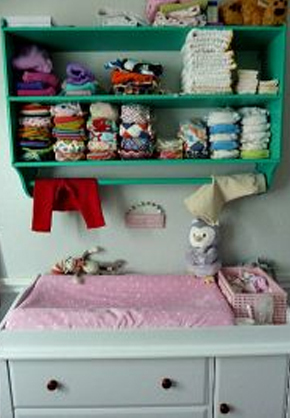 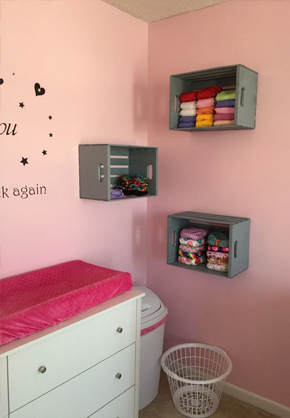 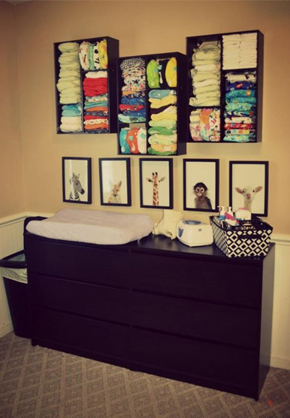 Fortunately, nursery storage is easy because there are just a ton of resources available. 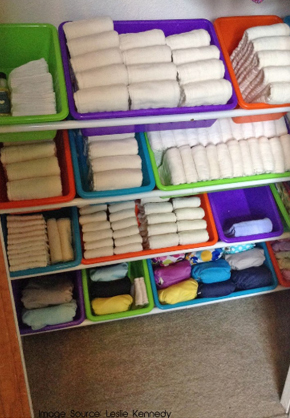 However, nursery storage for cloth diapers is a little bit different, right? 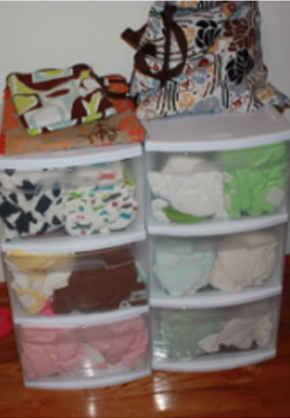 You want to be sure that when you are about to change that diaper, things are truly within reach. 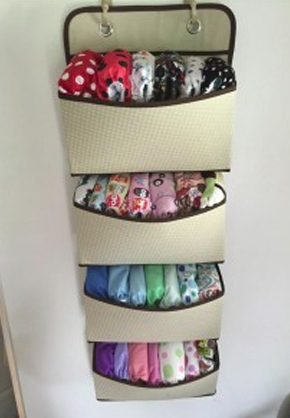 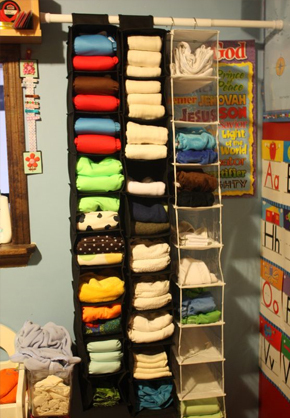 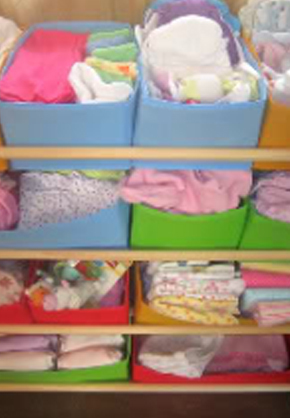 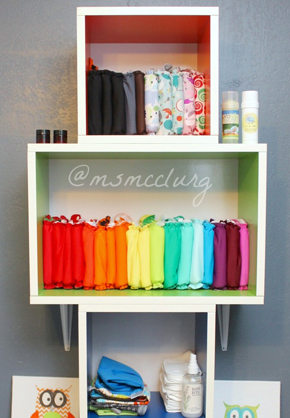 It also helps a ton if your cloth diaper storage is organized in such a way, that it looks pretty. 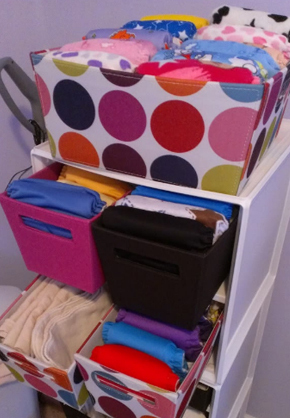 So – you want aesthetics plus functionality. 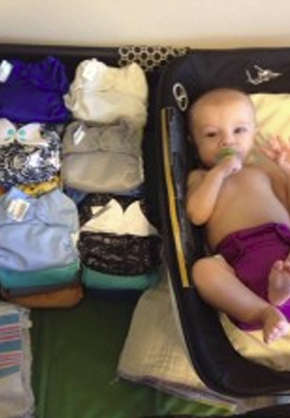 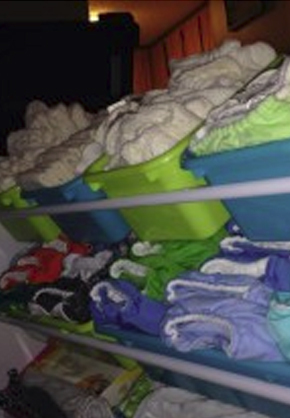 To cloth diaper properly, you need a lot of diapers, or at least enough until laundry day. 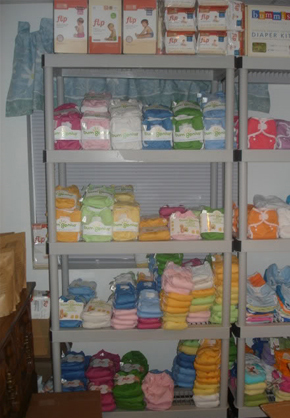 A lot of diapers mean a lot of storage space AND you want everything within easy reach too so that you can simply pull one out when you need a cloth diaper. 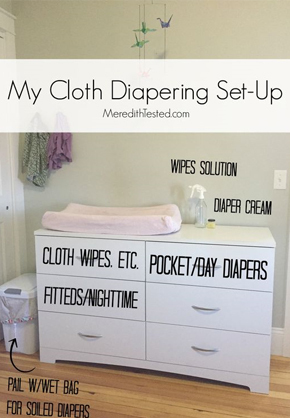 Then there are still cloth wipes to consider – where do you store those, plus the spray or cloth diaper wipe solution that you use? 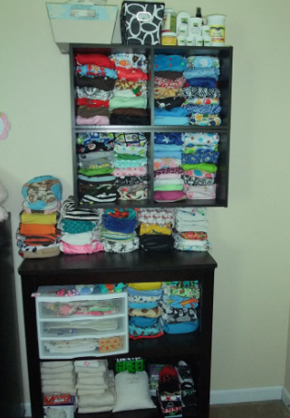 And what if you use all different types of cloth diapers, like all in one diapers, all in two diapers, pocket diapers, prefolds, flat diapers, fitted diapers, and diaper covers. 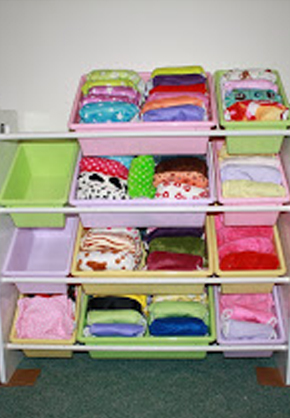 You will probably want those organized in a way that you can find exactly what you need, when you need it. 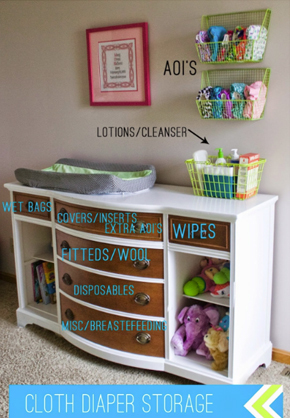 How do you organize it all? 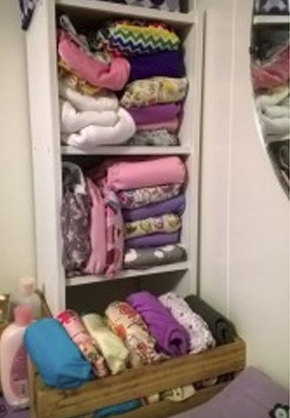 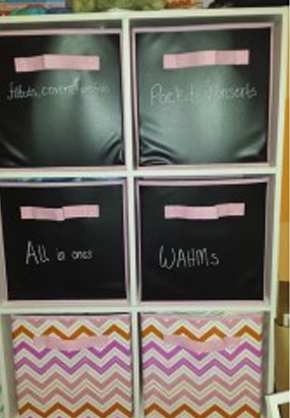 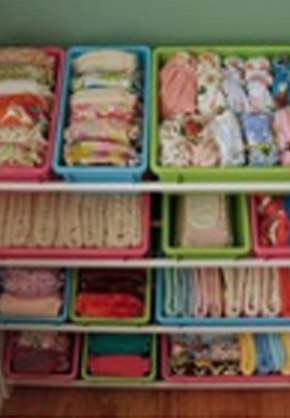 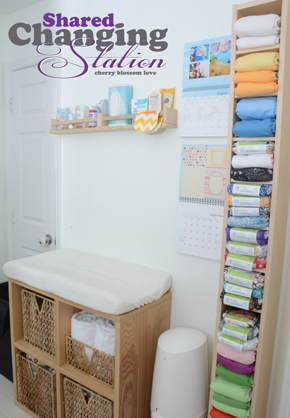 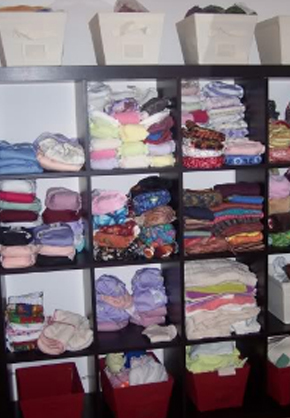 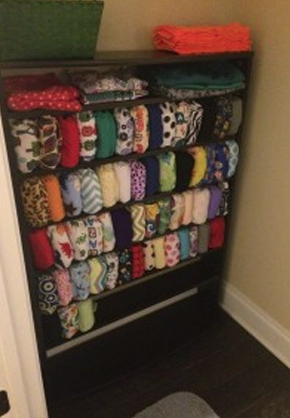 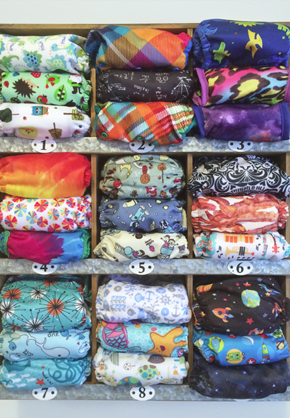 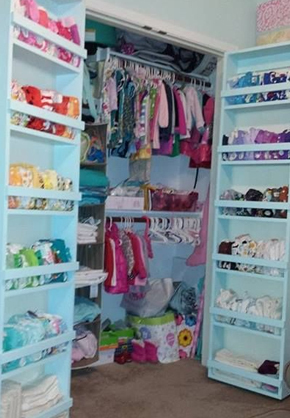 Fortunately, so many cloth diaper moms have all been where you are now, and we’ve figured out a good way decent way to organize our fluff stash and in extension – our nursery storage. 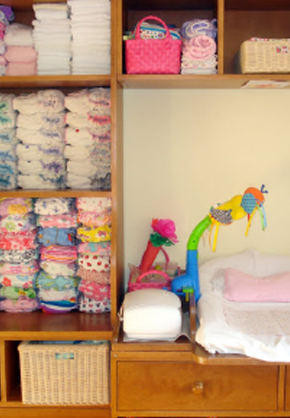 You have several options, and what you choose will depend on your budget, your style, and whether you want to do a lot of work. 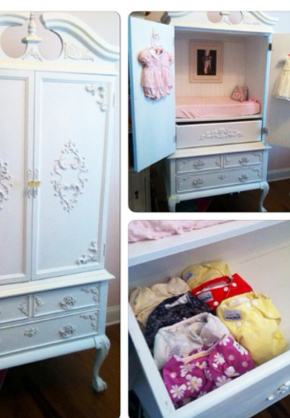 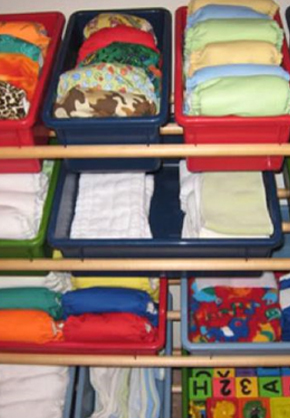 Some of us want our nurseries to be perfect, and that includes nursery storage. 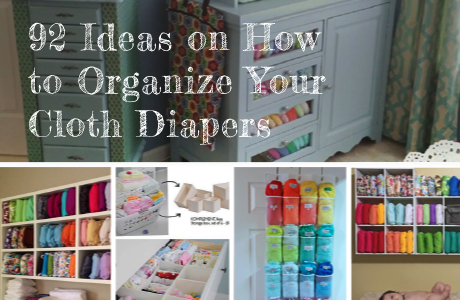 Others – most likely moms of more than one child, just want something that is functional because after all, the baby will be a toddler before you can blink and then nursery storage requirements will change – even for cloth diapered babies. 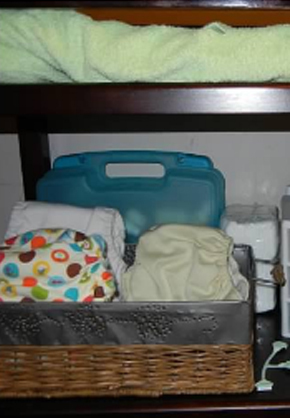 Once babies sleep longer through the nights (and you don’t have to get up to change them), they will need more absorbency than they did as younger babies and they will need less diaper changes too. 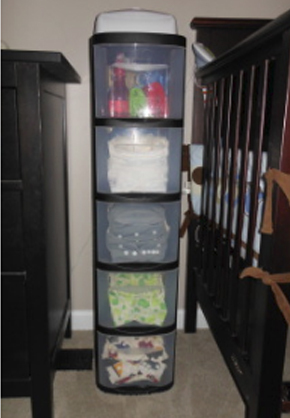 As such, your cloth diaper storage needs will also change. 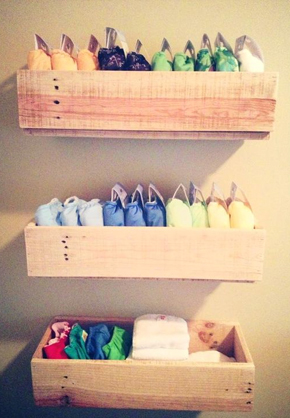 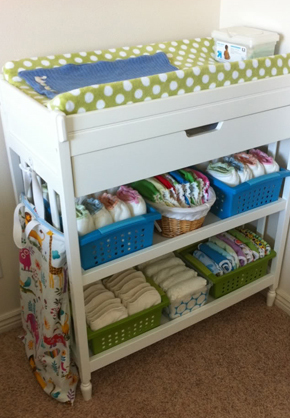 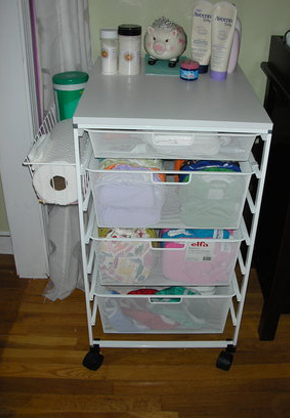 Cheap cloth diaper storage options that can be re-purposed later. 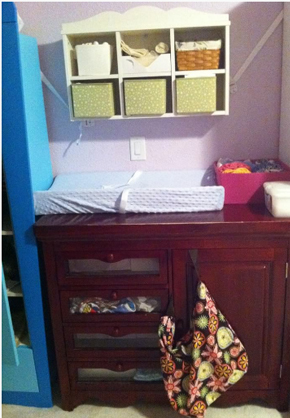 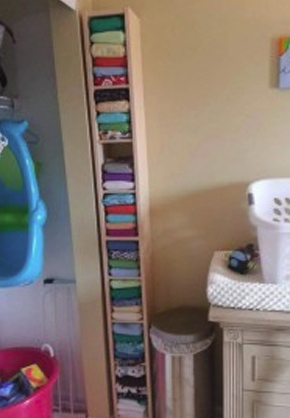 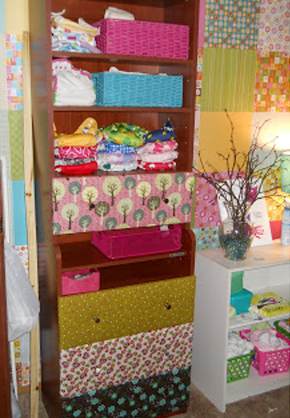 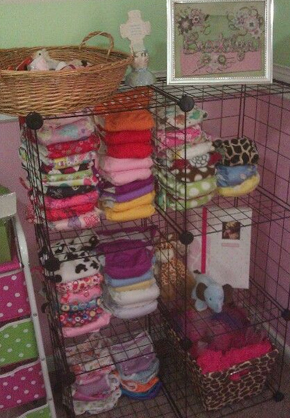 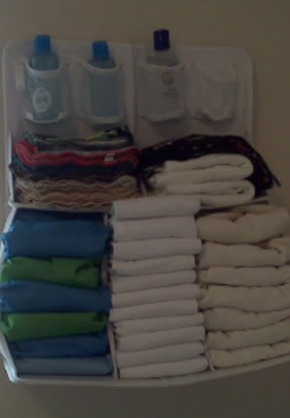 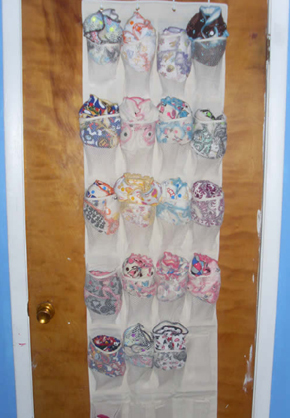 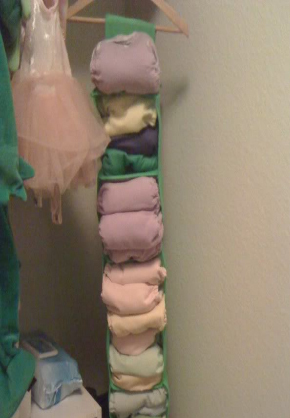 Hanging & Closet Cloth diaper storage. 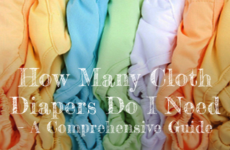 This is a long post because of all the images – I apologize – but if you scroll all the way down to the bottom, you’ll find the infographic that has all 92 images WITH their resource links. 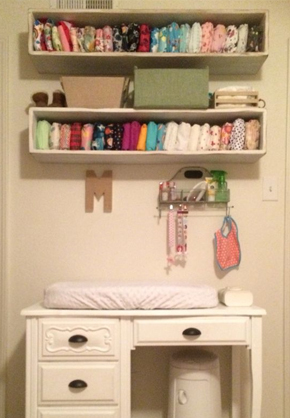 Here are a few great images of built-ins. 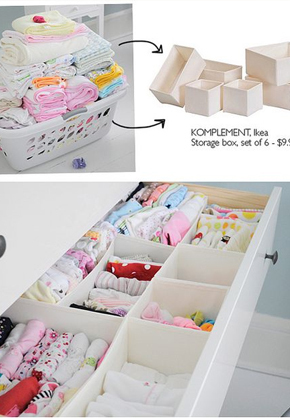 These are obviously a little harder than buying a storage tub at Target and storing your baby’s stuff in there, but it really isn’t too hard at all. 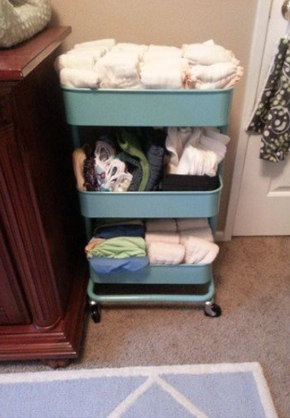 You could buy many of these units at your local Walmart, Target, Lowes or Home Depot. 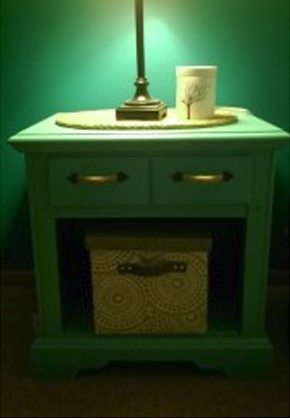 If you are so inclined, you could also make it because often it’s just a matter of nailing four pieces of wood together. 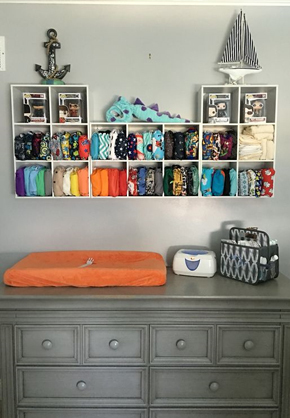 This is very possible when your budget is low but you like the look, as you can as the helpful staff at Lowes or Home Depot to cut the boards for you, and then you can go home, nail it together and paint it. 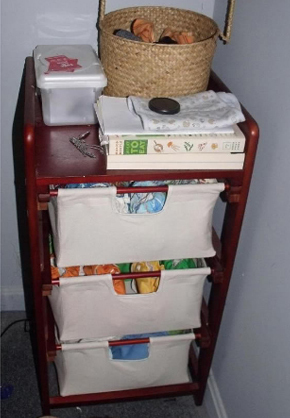 Another option which I personally love is going to thrift stores and units or wooden baskets and painting/ restoring them. 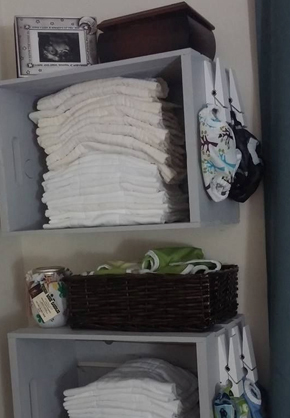 (If you’re pregnant, get someone else to paint them for you and make sure to leave the house and air it afterwards, or get a paint that’s safe to use while pregnant). 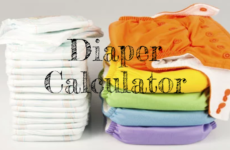 If you don’t care about built in options and you really just want sometime simple and cheap, here are a few good options below. 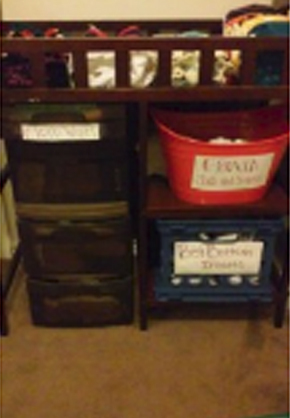 These are baskets, plastic tubs and rolling carts that are readily available from most stores – resource offered below. 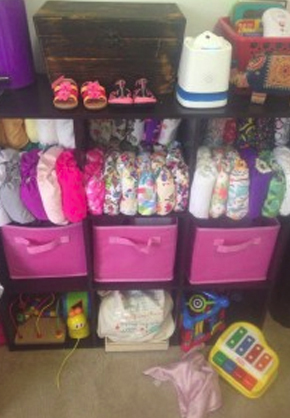 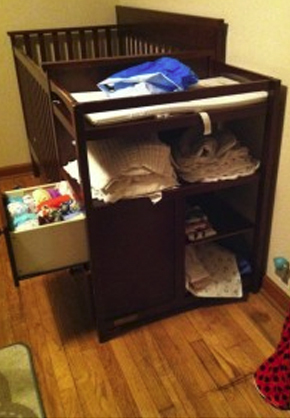 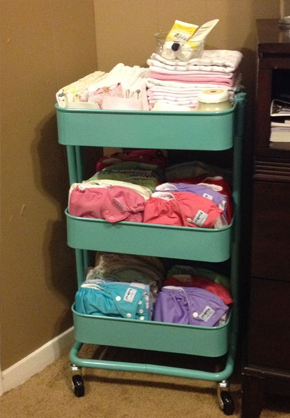 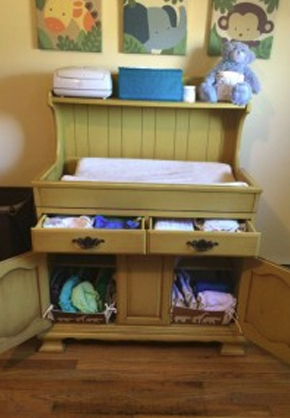 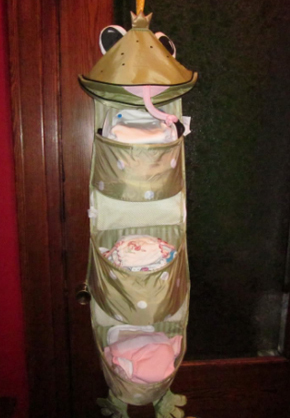 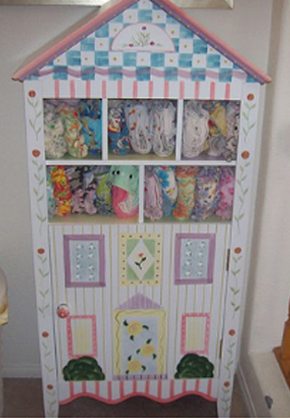 I’ve also moms repurpose things – like using a toy storage unit for cloth diapers. 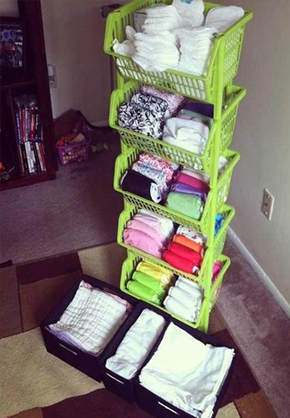 This is a great idea and I definitely encourage you to do what works for you. 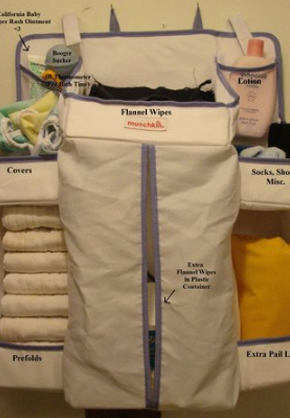 Below are the most unobtrusive cloth diaper storage options for your nursery storage. 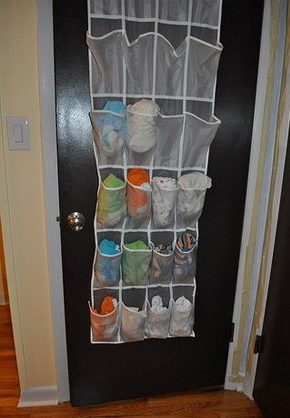 Wall space is often unused and what a great way to use that space, without spending too much money. 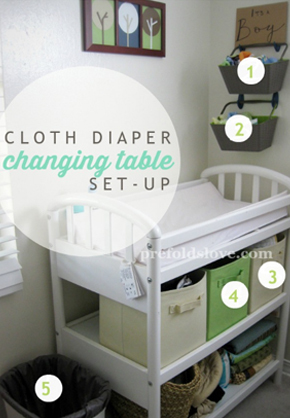 Even though diapering is temporary, it does last for a good enough while to just make it part of the furniture. 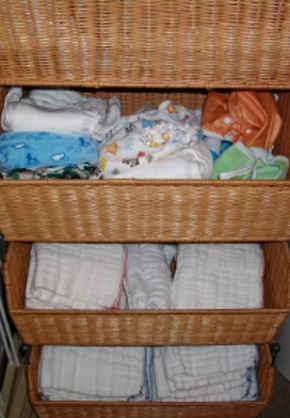 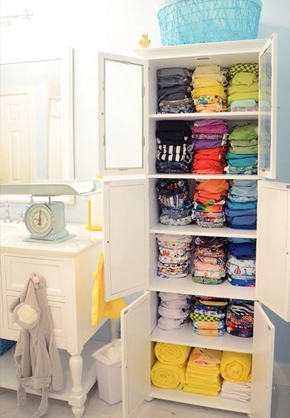 The examples here is exactly how storing your cloth diapers have made a more permanent way in family lives – they have their own drawers, units – entire closets in some cases. 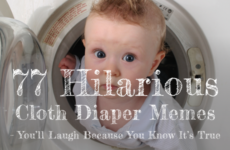 Now here, I have to smile a bit because this just reminds me of a post I just finished about cloth diaper memes, where the majority of the memes were exactly about the addiction some of us have to cloth diapers. 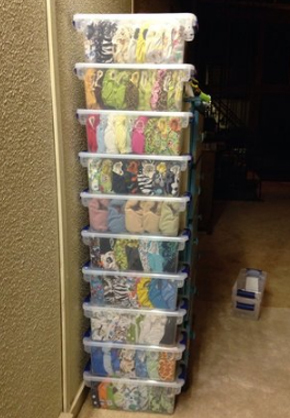 It is thus no wonder that we need so much room to store them. 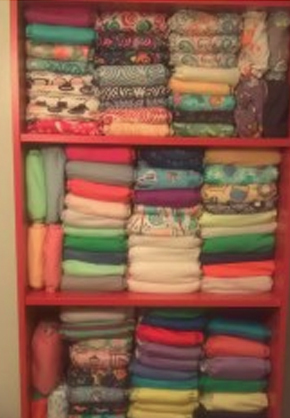 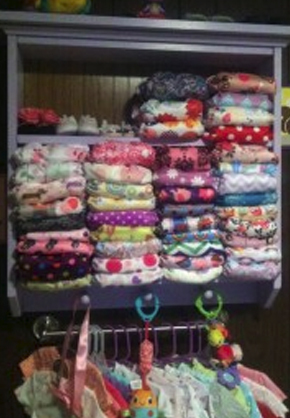 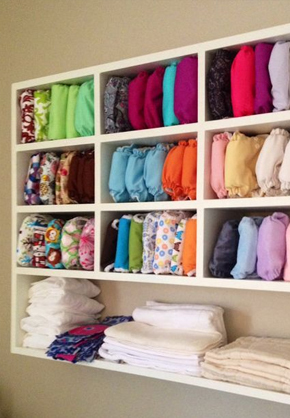 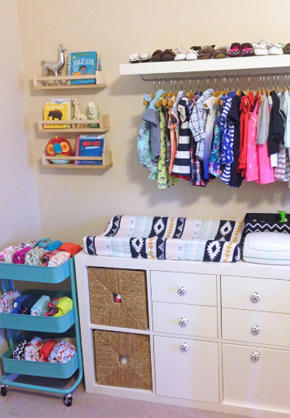 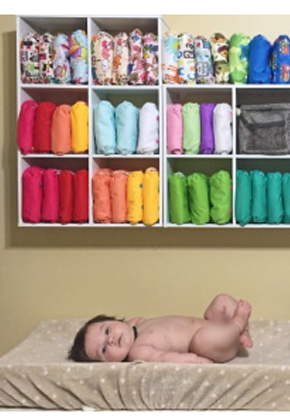 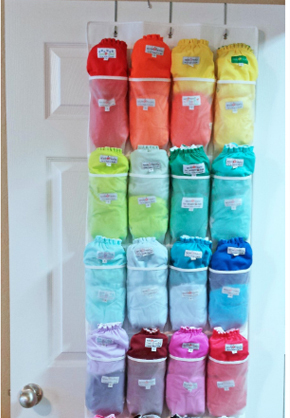 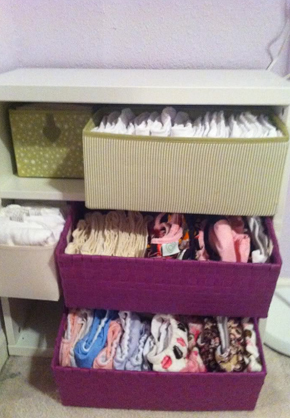 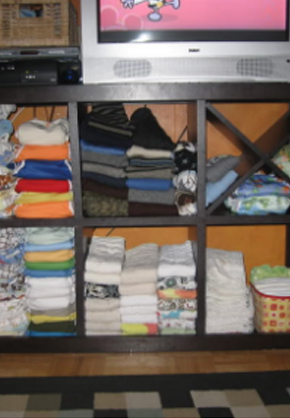 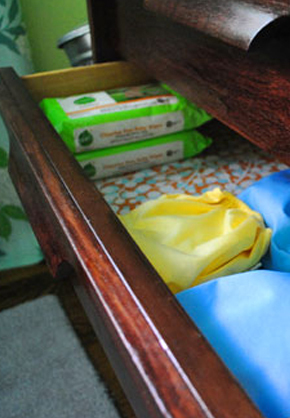 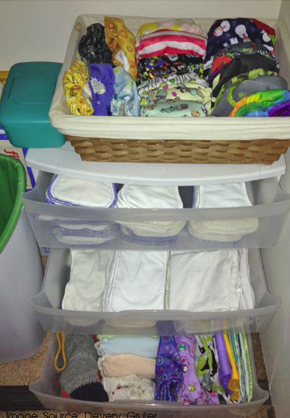 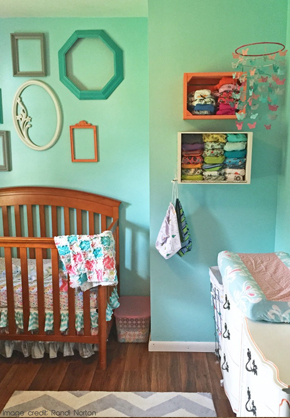 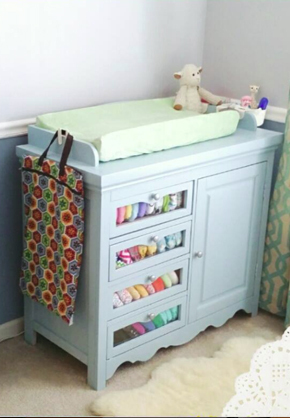 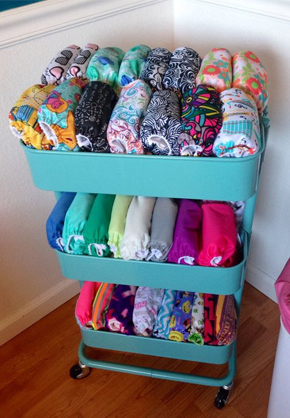 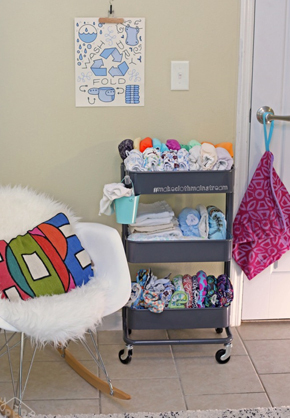 Nursery storage is a challenge and it's even more challenging when you add cloth diapering. 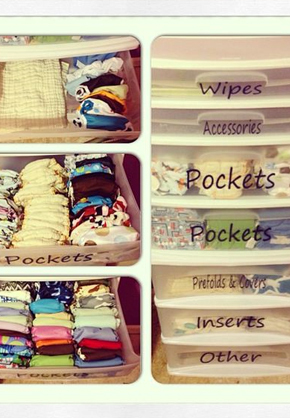 In this post, I offer 92 ideas from other moms who have been in your shoes.